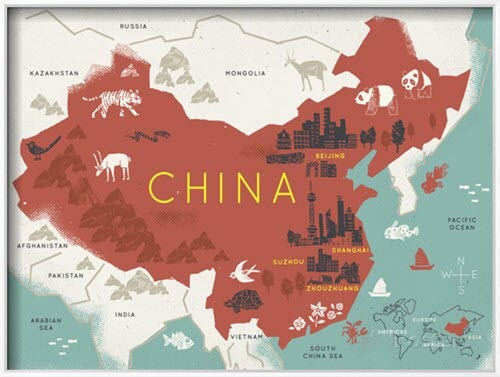 Learn Chinese in Amazing Destinations with MandarinRocks! China isn't a country - it's a different world. From shop-till-you-drop metropolises to the desert landscapes of Xinjiang, China is a country of staggering contradictions, a land of cultural and geographic diversity. China is an epic adventure. Living in China - even if it is only for a short time - is a unique experience, full of opportunities. 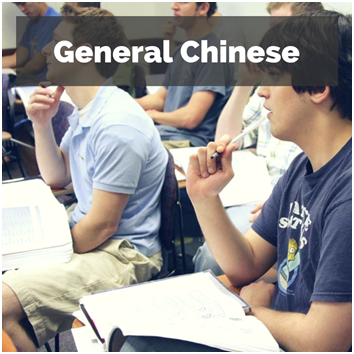 As the world’s second largest economy, the importance of learning the language of China is becoming greater with each passing day. 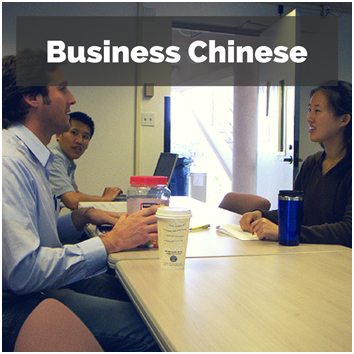 Not only is Mandarin the most widely spoken language on the planet and an official language of the United Nations, but it also plays an increasingly important role in international business, commerce and politics. Across the world, Mandarin learning is exploding. 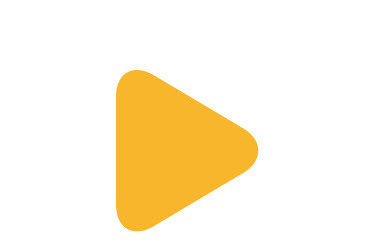 How can you miss the language of future now? That's where MandarinRocks steps in. 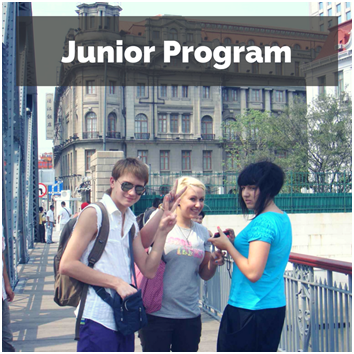 Founded in 2001, we are a top Chinese language school specialized in teaching Mandarin as a foreign language. 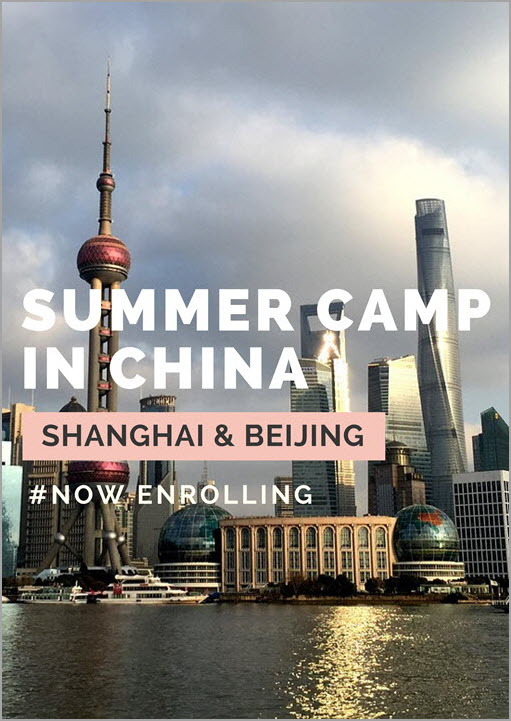 Come and enjoy Mandarin learning at MandarinRocks Schools in central Shanghai or Beijing, the two most sought-after destinations in China! Seize the chance and transform your life! 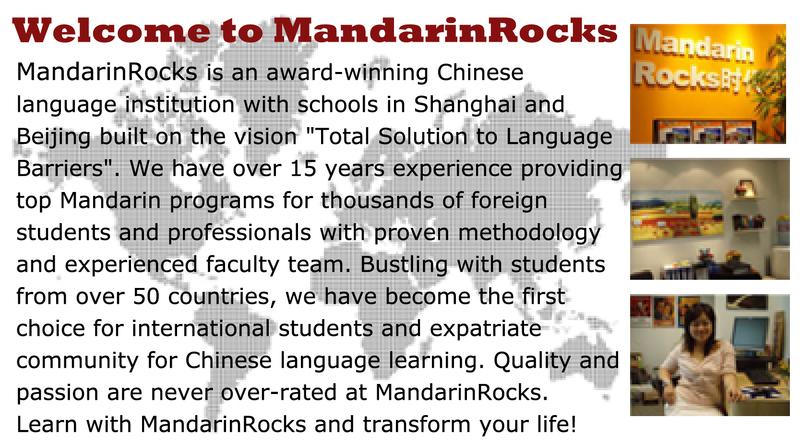 Taking a Chinese language program with MandarinRocks makes Chinese learning easier and quicker, with better results, more inspiration and incredibly fun! 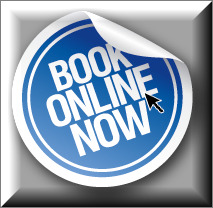 You will get access to a wide array of resources that cannot be found in a traditional classroom. You will take an active part in the everyday life of the country, close to the people, immersing yourself in their culture. 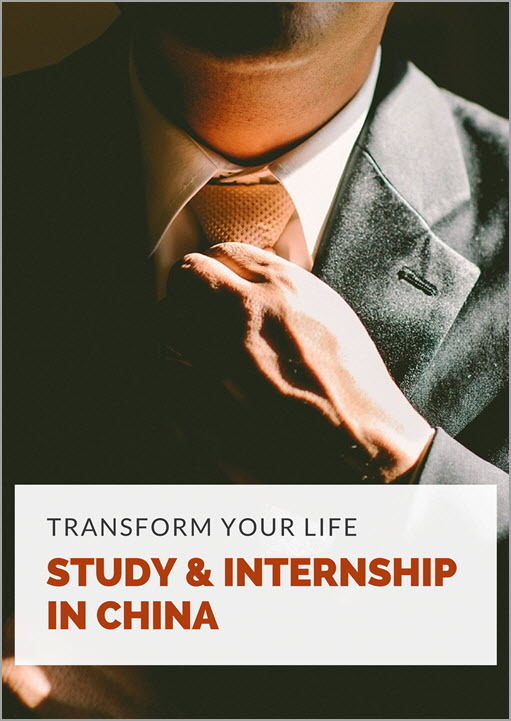 You’ll live the life of the Chinese and learn Chinese the most natural way. 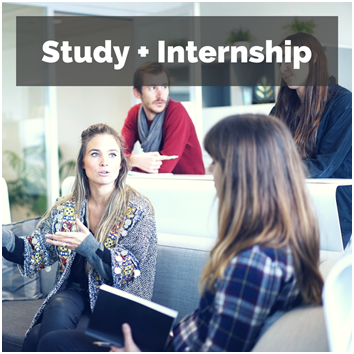 Plus, studying will not be dull or boring! You will discover a rich culture of fiestas, relaxed conversations in bars and cafes, leisure strolls and exciting street life. Take the chance to travel in China too! A journey through this country is an enthralling encounter with the most populous, geographically and culturally diverse nation on earth.